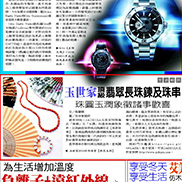 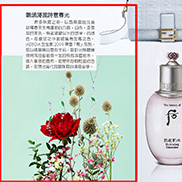 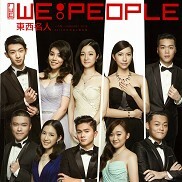 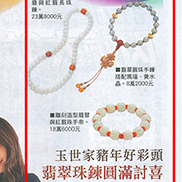 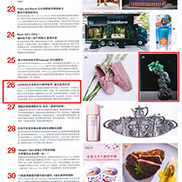 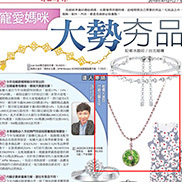 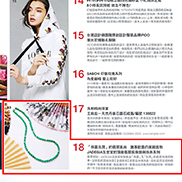 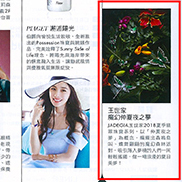 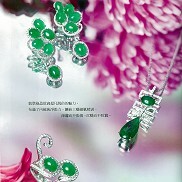 What is a Good Gift for Chinese Valentine's Day? 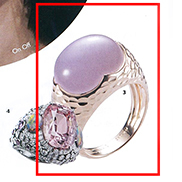 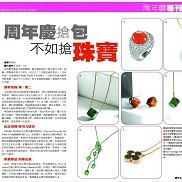 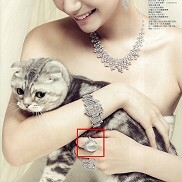 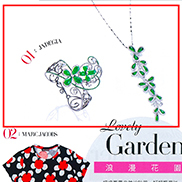 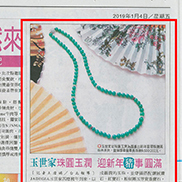 Love Jewelry for You. 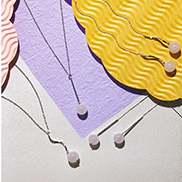 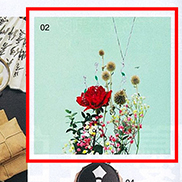 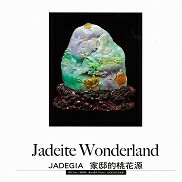 The Warm Sun of Spring Days Calls Forth a Vibrant Earth – JADEGIA's Tribute Dedicated to the Beauty of Mothers – "Spring Sunshine (Maternal Love)"
Your Charm Comes from Being brave to choose. 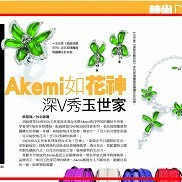 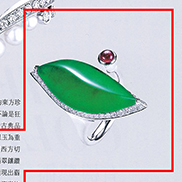 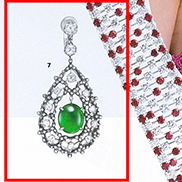 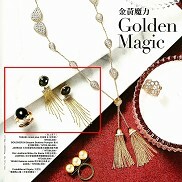 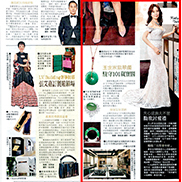 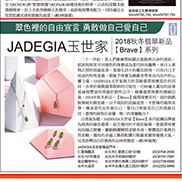 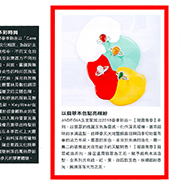 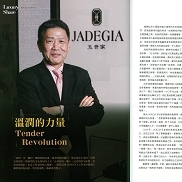 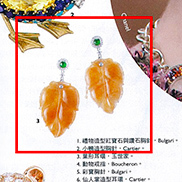 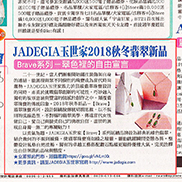 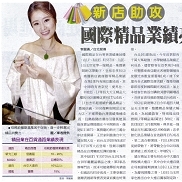 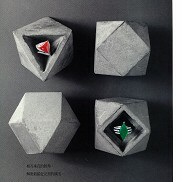 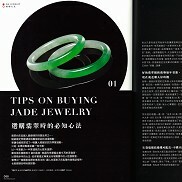 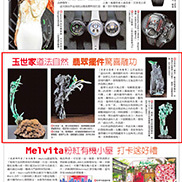 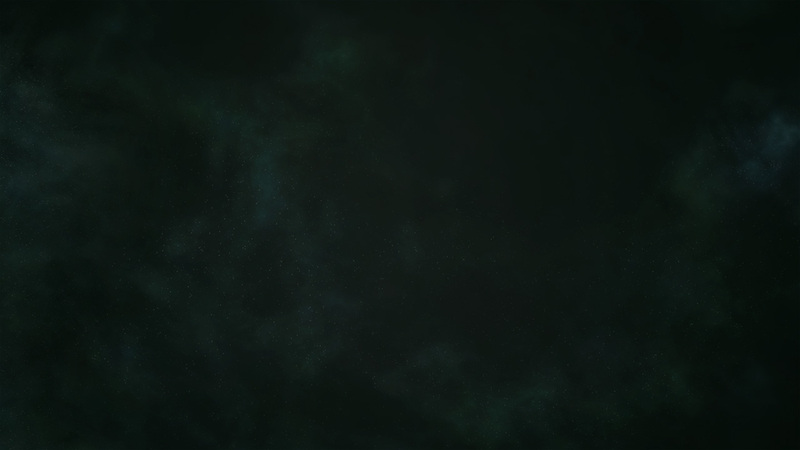 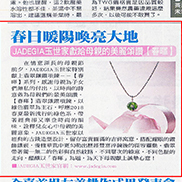 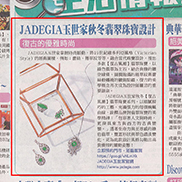 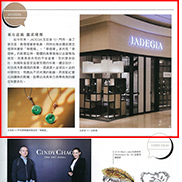 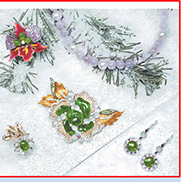 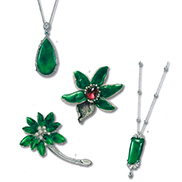 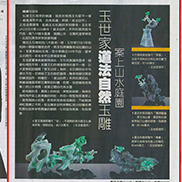 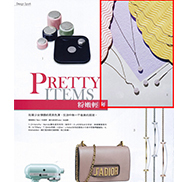 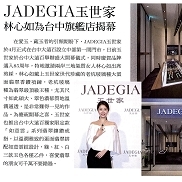 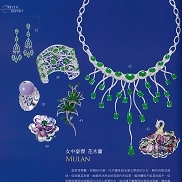 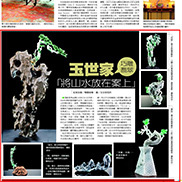 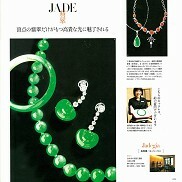 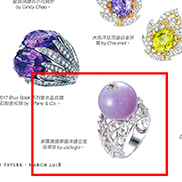 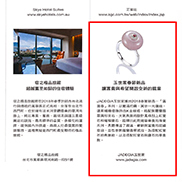 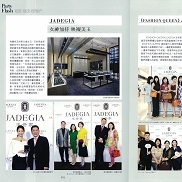 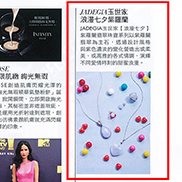 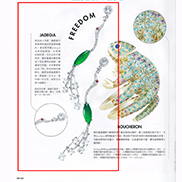 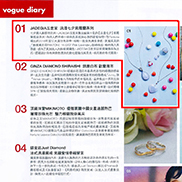 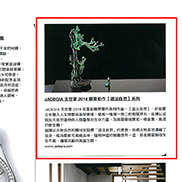 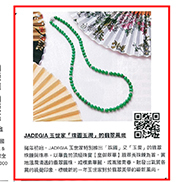 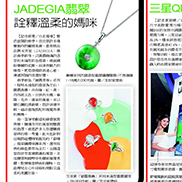 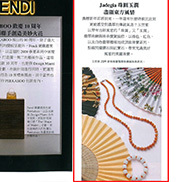 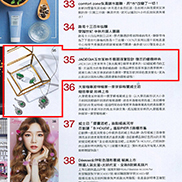 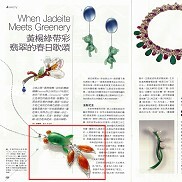 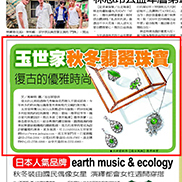 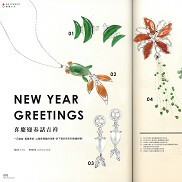 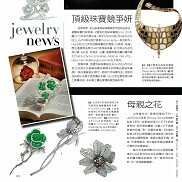 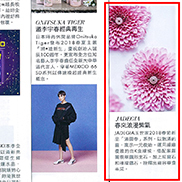 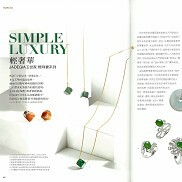 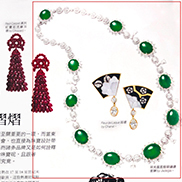 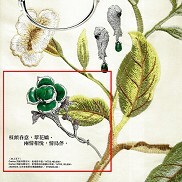 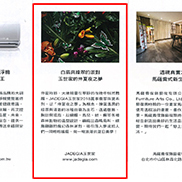 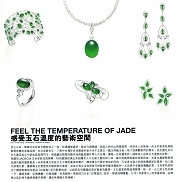 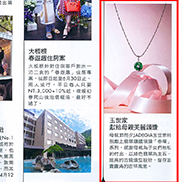 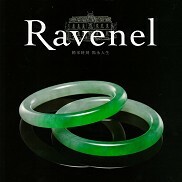 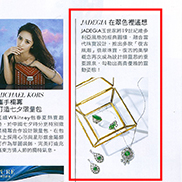 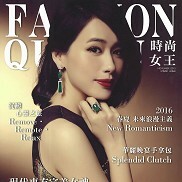 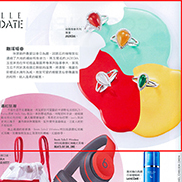 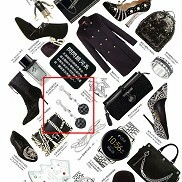 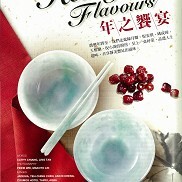 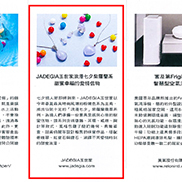 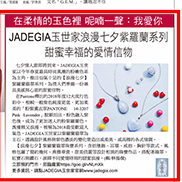 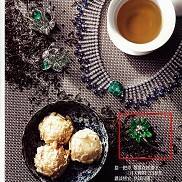 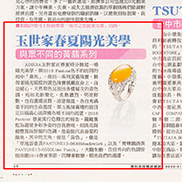 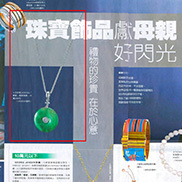 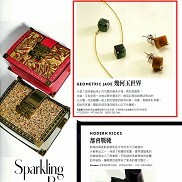 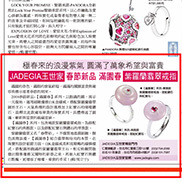 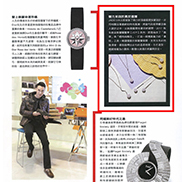 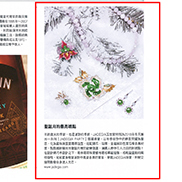 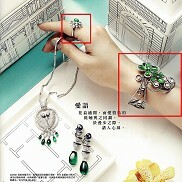 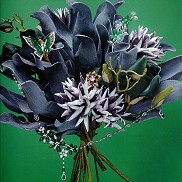 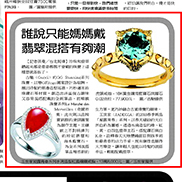 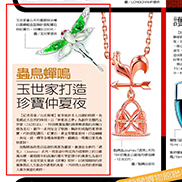 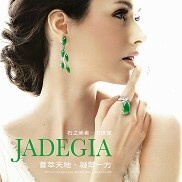 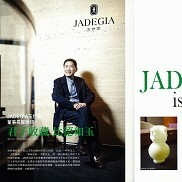 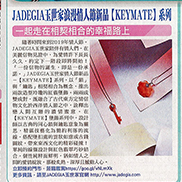 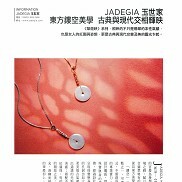 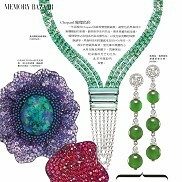 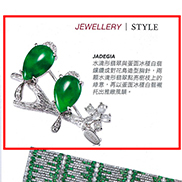 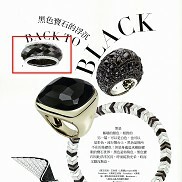 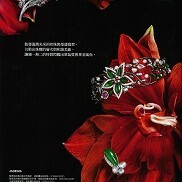 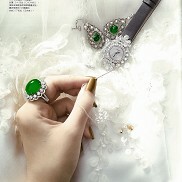 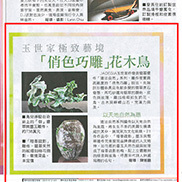 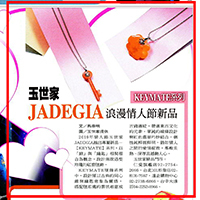 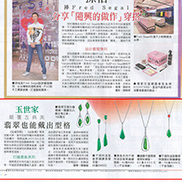 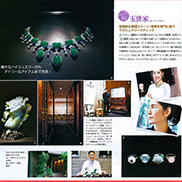 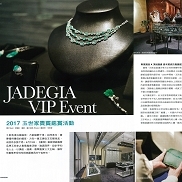 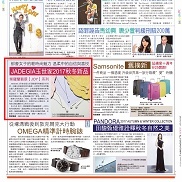 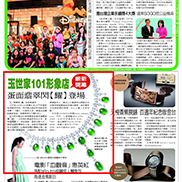 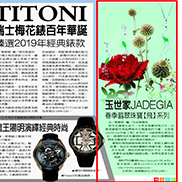 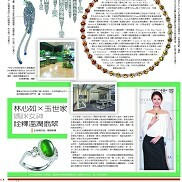 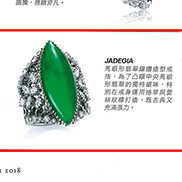 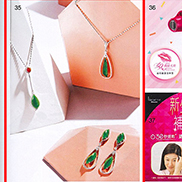 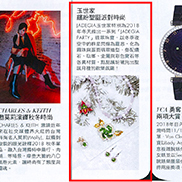 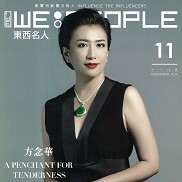 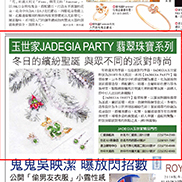 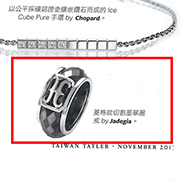 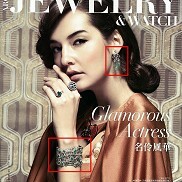 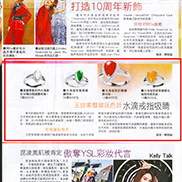 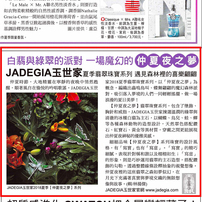 JADEGIA Releases 85th Anniversary Commemorative Edition - 【Wings of Time】Jade Earring Collection.